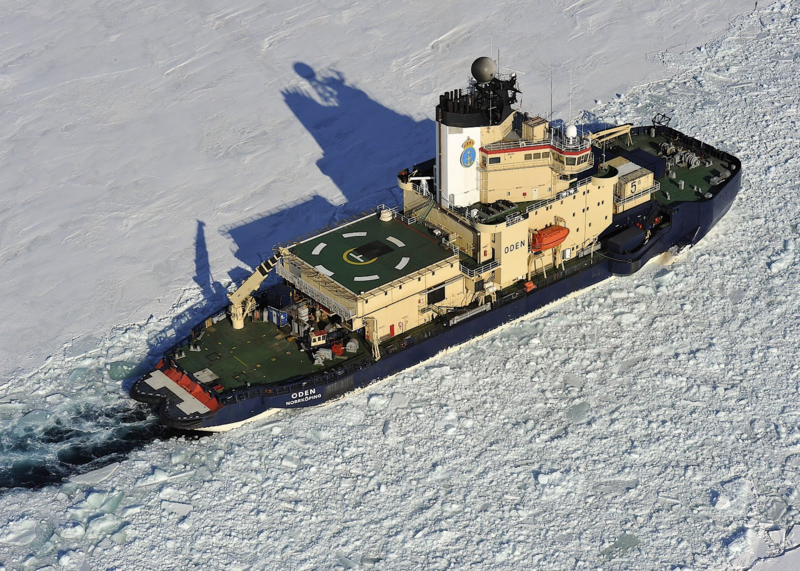 Observing and recording sea ice conditions is an integral part of research in the Artic. Observers follow standardized protocols to ensure repeatable and reliable measurements. However different observers report differently, and introduce their own bias, and observations are not typically carried out around the clock. The Polare Sea Ice Topography Reconstruction System was developed as an automated platform for elinimating these discrepancies. 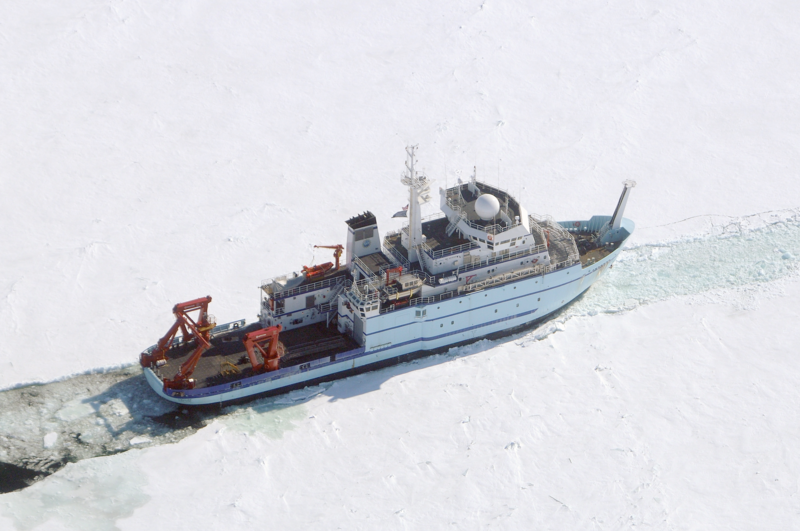 As a 3D camera system, PSITRES is capable of modeling the 3D surface of sea ice, as well as extracting 2D parameters. This system presents new capabilities, and it is our hope to develop this plateform to assist in ongoing sea ice research. The PSITRES database is composed of data collected from three seperate research expeditions in ice covered waters. These expeditions were completed aboard three seperate vessels in different parts of the Arctic and at differetn times of year. PSITRES was first deployed in 2012 aboard the RV Polarstern for 80 days over a large region of the central Arctic, as well as the Berents, Kara, and Laptev seas. PSITRES was then deployed to the Fram Straight and the Greenland Sea in 2013 aboard the Oden as part of the Oden Arctic Technology Research Cruise. The most recent deployment was aboard the RV Sikuliaq on the SKQ201505S cruise, lasting 25 days on the Bering Sea in March 2015. In total PSITRES has spent 118 days at sea, collecting 8,048,715 images or 4.5 terabytes of data. Users can explore the data captured by PSITRES online through our interactive web application. Choose a cruise, day, hour, and stereo pair to see an image. Matlab scripts developed by our lab can be run on these pairs online. The database is currently unavailable on mobile. Copyright © 2017 PSITRES Video/Image Modeling and Synthesis (VIMS) Lab . All rights reserved.